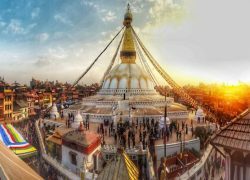 Day 05: Full day Kathmandu sightseeing tour. Early morning after breakfast drive back to Kathmandu city [200km /6 Hrs Drive], upon arrival moved to Hotel for Check in Process. Rest of the day free for your personal activities. 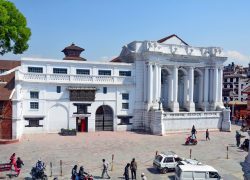 Day 5Full day sightseeing tour of Kathmandu. Enjoying sun set and view. 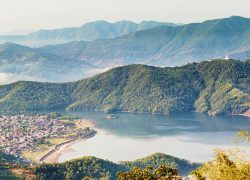 Morning enjoy sunrise and Mountain View. After breakfast drive to Kathmandu airport for your Final Departure.